And while we’re chilling out this Bank Holiday, some are bound for the UK! 2 enormous race meetings in the UK mean that it’ll be far from relaxing for the Irish contingent travelling there this weekend. 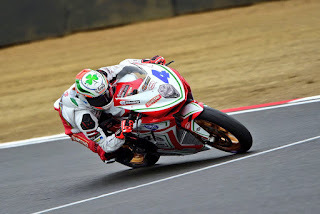 Oulton park hosts the 3rd round of the MCE British Superbikes championship where current Sunflower champion Glenn Irwin competes. 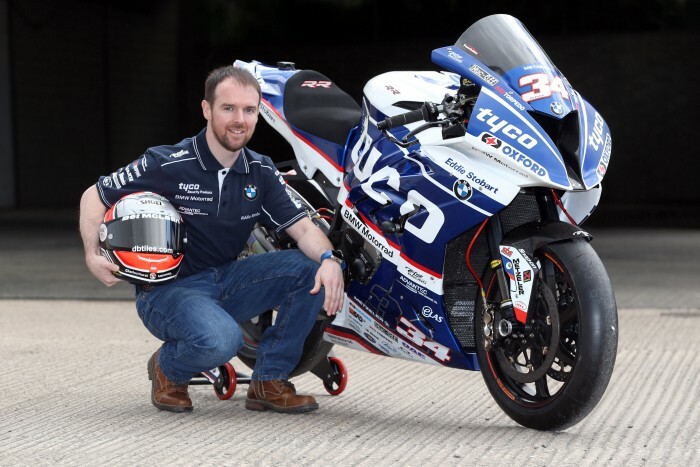 Alastair Seeley also steps up to the Superbike grid with a start on the Tyco BMW S1000rr. On the MCAMS R1M, Michael Laverty will also intend to build on his 21 BSB points. In the Dickies Supersport category there’s Irish interest as Jack Kennedy #4 should give the Clienti Corse MV 675 a good wringing as will Andrew Irwin on the Gearlink ZX6r. 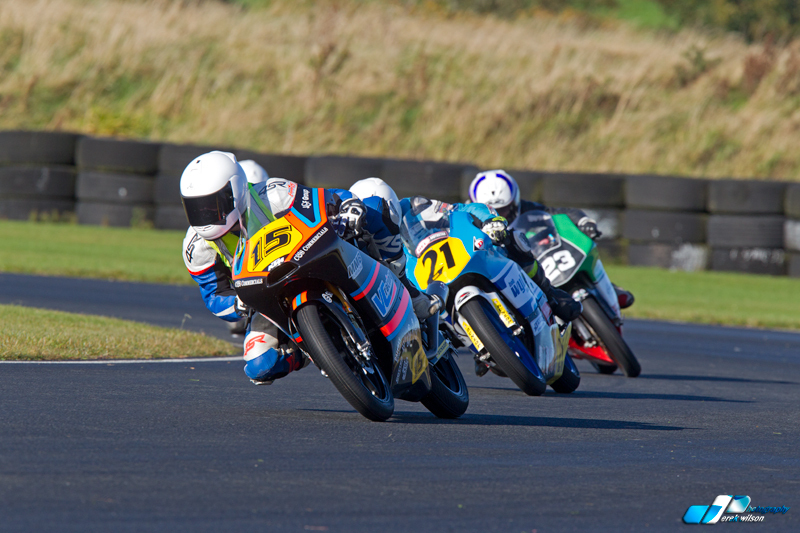 4 “pups” will tackle the HEL Performance Motostar race in the guise of Scott Swann (Honda NSF250) and Conall Courtney (Honda NSF250) while Richard Kerr and Eugene McManus (both KTM RC390) reacquaint themselves with some close racing and tight finishes. The Pirelli National Superstock 1000 championship hosts some well hardened tarmac warriors which means points are like gold dust in this category. 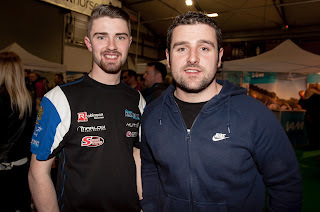 Representing the Emerald Isle over the weekend is current “Young Racer of the year 2016” winner Robert English on the R1M Yamaha and also Carl Phillips on the Michael Dunlop racing Suzuki GSXR1000. Carl loves the curves of Oulton, and hopefully this will give him an edge. 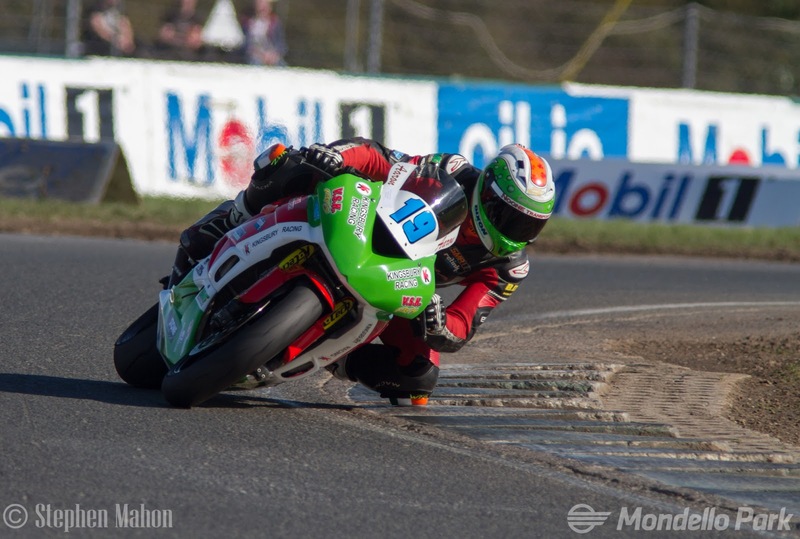 Another incredibly close series is the Pirelli Superstock 600 class where Team #109’s Kevin Keyes, CPE Motorsport’s Aaron Clifford and Sandown Racing’s Robert Kennedy will lock horns with the field. Being a stock class, it places an emphasis on rider ability, luckily a quality all 3 riders have in abundance, so should make for some quality battles over the weekend. Wishing everyone involved riders, team members and officials a safe and successful weekend of racing.